Decorated in a palette of creams, this peaceful room is simple and stylish. 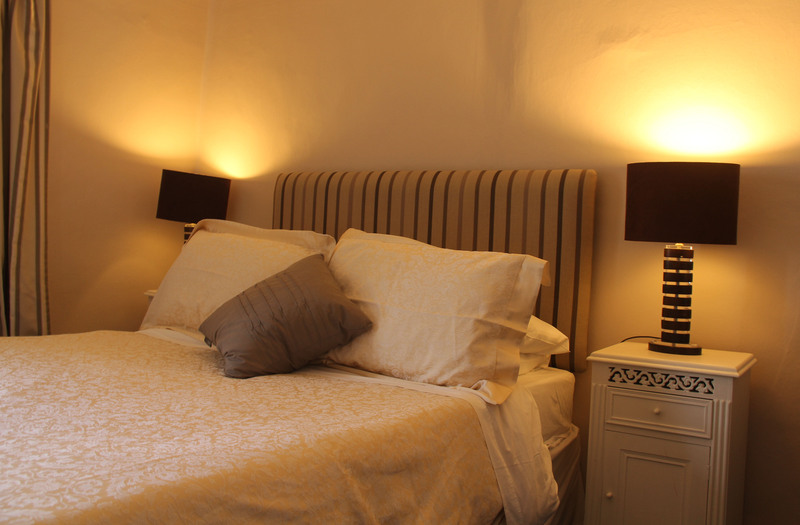 The double bed is tastefully dressed and a comfy armchair provides another space to relax. 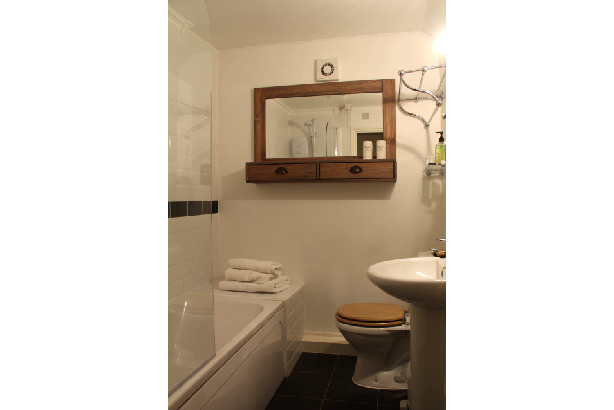 The en suite bathroom comprises a 3-piece suite with a shower over the bath to ensure all needs are met and complementary toiletries are provided. Tea, coffee and hot chocolate are available for you to make in your room, accompanied by tasty homemade goodies. Louis Philippe can accommodate one additional single bed. 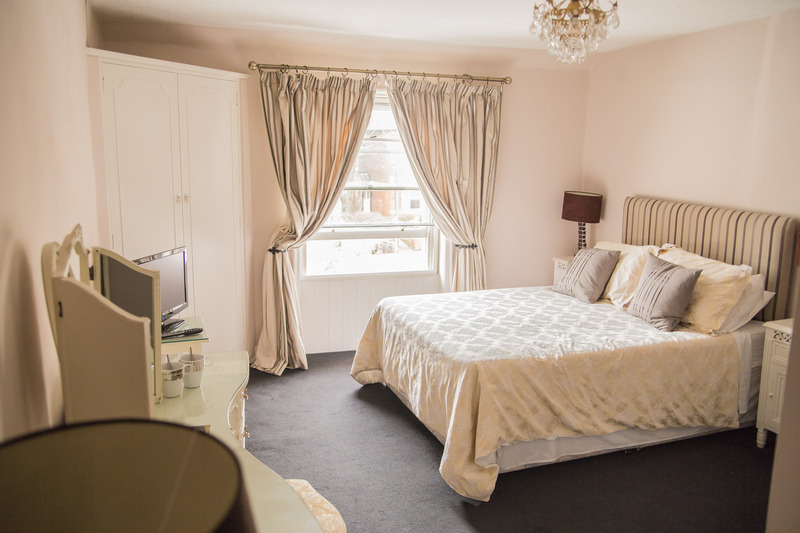 We charge £10 for each additional guest which includes their breakfast. We also have a travel cot that can be requested and for which there would be no charge.